There are many different cloud services offering a shared drive to keep remote teams connected and Nextcloud does that too. Where Nextcloud excels is with collaborative editing that allow multiple team member to work on a document all at the same time. Whether they are logged into the web portal on a mac, at the office using word or on a mobile device, you can see edits in real time. You can also see through colour-coded text who is making the current edit. Thexyz utilizes an enterprise-grade file sync and share solution that is as easy to use as consumer-grade products. By installing Nextcloud we can deliver file sharing services that conform to your data security and compliance policies. Create password protected public links so you can ensure only the intended recipient will have access to the shared files. Users and groups can also have permission based access to set files or folders within the instance. Another advantage to Nextcloud is that you know where your data is stored. If you run your services from a local datacenter or need access to your files without them being hosted in another country, Nextcloud is the service for you. We work with 7 datacenters to provide hosting services around the world. You also can add dedicated instances specifically for Nextcloud installs. Using Nextcloud gives you the power, freedom and peace of mind to use the software how you like. 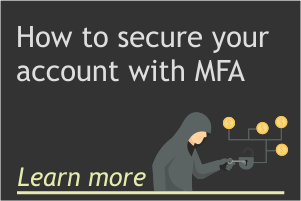 Whether you just want to keep a secure backup of some files and folders off-site or keep your team connected with secure shared drive. You can also set rules and permissions for other users to share files with clients, friends or anyone. A calendar and contact sync app is also available with every instance. Nextcloud has apps available for iOS and Android, there is also a mobile friendly version for other devices. As Nextcloud is open source, there is always constant development added to application that is tested by a community of developers before being released. You can add applications to your own instance of Nextcloud by visiting the application store. A safe home for your data with capabilities provided by Thexyz’s Nextcloud Hosting. With a tailored configuration that gives you everything you need to manage your Nextcloud instance comfortably within Thexyz control panel. Save time and money without the hassel of backups, updates with an Nextcloud SLA. All our Nextcloud shared hosting plans come with a 30 day money back guarantee and great support from our team of hosting proffesionals. Download the mobile clients and desktop apps from the app store to sync files with your devices. Nextcloud is a file sharing server that puts the control, security and privacy of your own data back into your hands. Yes, Nextcloud uses TLS for sending and receiving files over the network so they are encrypted during transmission. All Nextcloud instances are installed with SSL certificates. Who created the Nextcloud software? Nextcloud is headquartered in Nuremberg, Germany and is maintained by an open source community, it was started with a keynote by Frank Karlitschek where he talked about the need for a self-controlled, free and open source cloud. Frank originally started the ownCloud project and since moving on, Nextcloud has been the main focus as he ist committed to building secure code and work following the leading industry security practices. We employ a full-time security expert and do regular security audits on the code. Can I use Nextcloud for large scale business deployments? For sure. 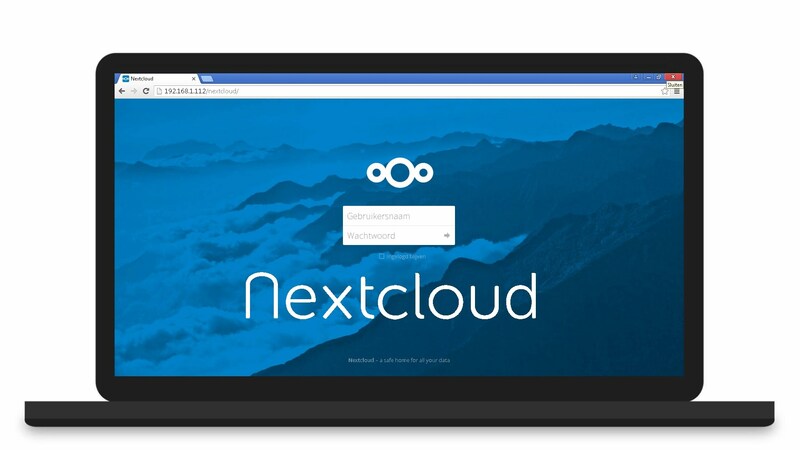 Nextcloud server is built for and used by both private and large scale, professionals in enterprises, education, research institutions and government agencies. What types of businesses use Nextcloud? Thexyz provides Nextcloud web hosting for several large enterprises across financial services, energy, government, healthcare, education and more.